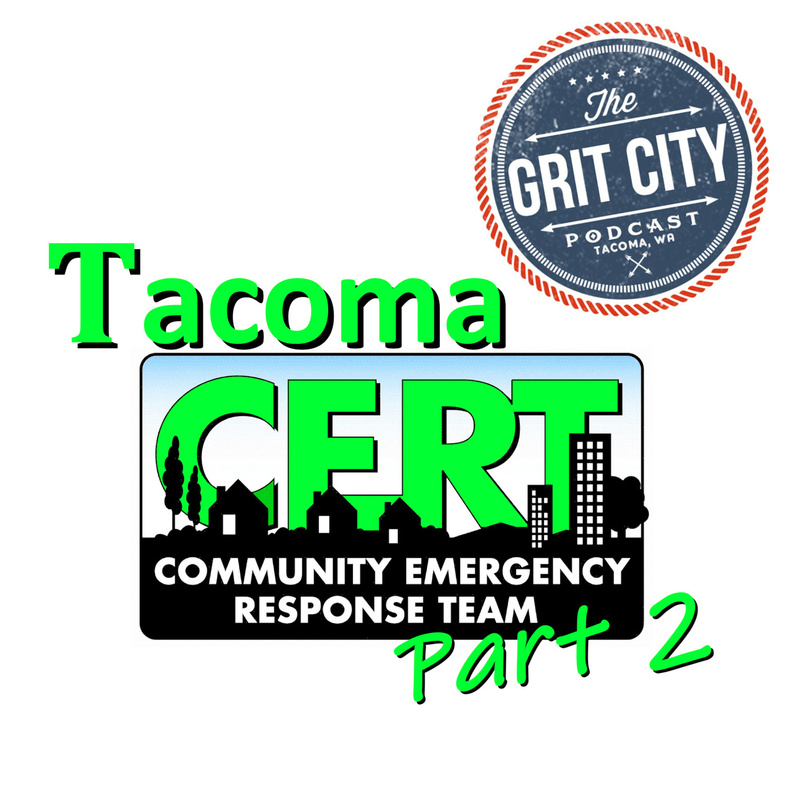 This episode is Part Two of the conversation with Josh from the Tacoma Community Emergency Response Team (CERT). As mentioned in Part One, the CERT Program educates people about disaster preparedness for hazards that may impact their area and trains them in basic disaster response skills, such as fire safety, light search and rescue, utility safety, team organization, and disaster medical operations. 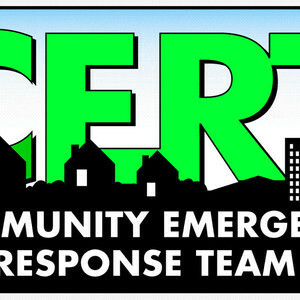 Using the training learned in the classroom and during exercises, CERT members can assist others in their neighborhood or workplace following an event when professional responders are not immediately available to help. CERT members also are encouraged to support emergency response agencies by taking a more active role in emergency preparedness projects in their community. 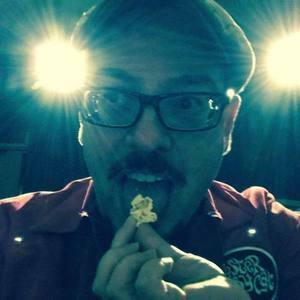 1:48 – Justin gives listeners information on where they can find GCP online, he gives props to Castle Security and Protection, and shares how listeners can support the podcast. Scott talks about the different places around the world that GCP gets downloads from, Justin discusses how great local information is found on Reddit, and Scott gives a shout out to Church Cantina. They talk about the best places in Tacoma to find delicious mac and cheese, The Valley on Puyallup Ave, and how everyday can be a taco day in Tacoma. 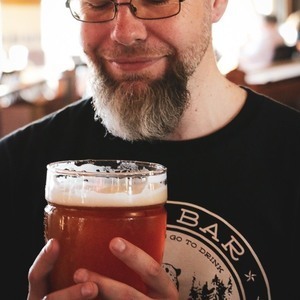 14:43 – Josh talks about CERT’s biggest worry of disasters that could happen in the PNW area, the research that is going on behind it, and the impact the area would face if it were to happen. They talk about the older buildings and houses in the area, what owners need to do to ensure they are protected as much as possible from things like earthquakes, and Justin talks about the 2001 Nisqually earthquake. Josh gives the guys tips on what to do during an earthquake. Scott discusses the prank videos online where people put emergency broadcasts on people’s TV, and the various prankees reactions. 28:17 – They talk about ‘grab and go’ bags, what types of things are important to have in them, and how critical it is for people to be prepared. Jeff talks about being evacuated when staying at Hawaii, hurricane parties people have in Florida, and Josh shares information on how people can sign up to get local emergency alerts. 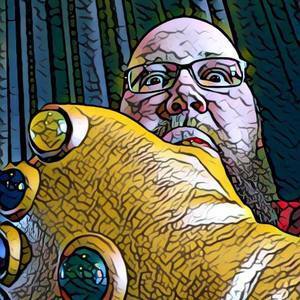 38:10 – Josh talks about how people can get involved in the community, volunteering with CERT, and CERT’s volunteer training process. He explains that the emergency management groups are all trying to share consistent messages to the community, they talk about the different exercises CERT has, and he encourages people to get the preparedness process started. They close out this episode with information on how people can support the podcast and where listeners can go to submit ideas for people they’d like to have GCP talk to. Thanks again Josh for two very informative episodes! Castle Security & Protection is a security firm providing services to business owners in the greater Seattle area. With years of law enforcement and security experience, they can provide you with an in-depth evaluation of your company's security measures, as well as identify vulnerabilities that could result in financial losses. To set up a consultation or get more information call 206-659-5992 or visit CastleSecPro.com!